Veröffentlicht in: Uncategorized. 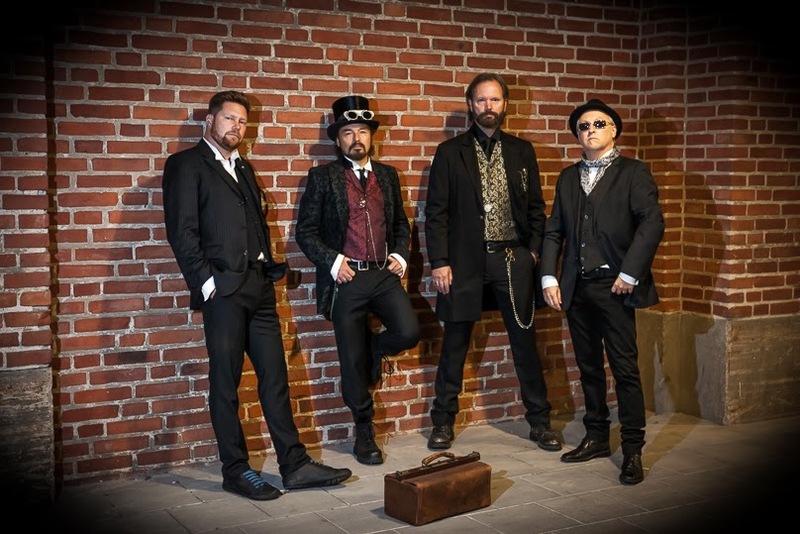 Schlagwort: buy, cds, Colorstone, discount, Hard Rock, Malmö, NEW, rocketqueenpromotionroster, Sweden. Veröffentlicht in: Rocket Queen Promotion Worldwide, Roster News. 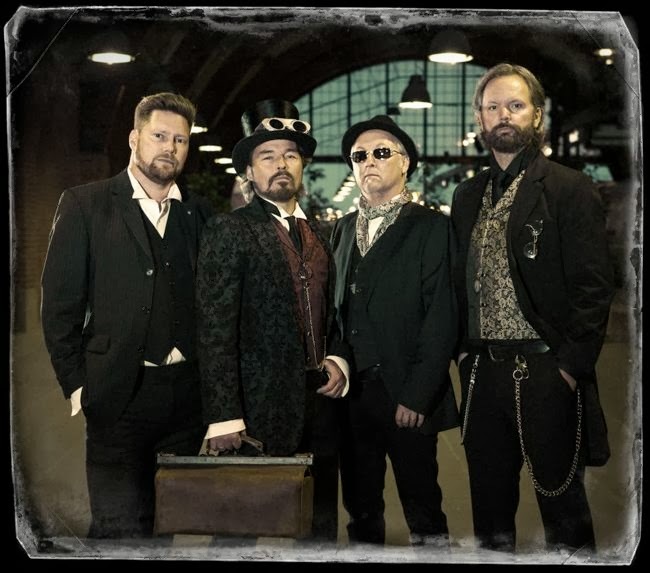 Schlagwort: ballad, Band, Colorstone, Hard Rock, Malmö, new video, rock, smart film, Sweden, video, www.colorstone.se. 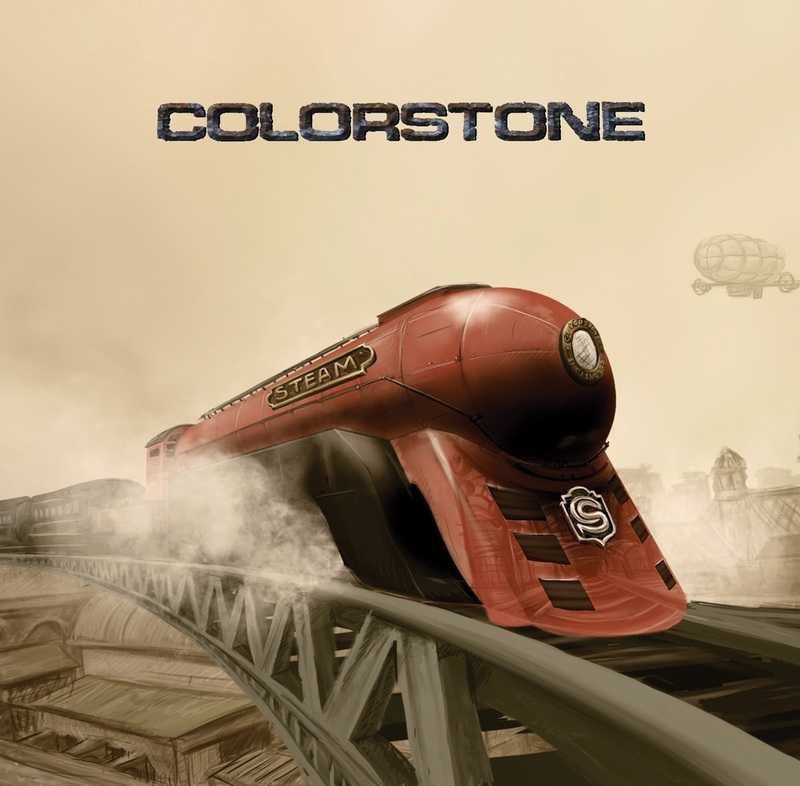 our Rockers Colorstone just released this masterpiece of music… follow the STONE TEMPLE and watch the latest video now… after you watched it please re-share it with all your friends… post it to your channels (blogger, homepage, wordpress, twitter, pinterest etc.) – help us make it a big success! To watch the video click HERE STONE TEMPLE VIDEO. Video by Dan Persson and Peter Carlsson. Photography by Peter Carlsson (www.peter.se). Edited by Dan Persson at Smartfilm. Interior styling by Ulrika Grönlund at Tant Grön Design. Colorstone is styled by Christina Olsson at Christinas Ateljé. Veröffentlicht in: Interviews. Schlagwort: awesome, Colorstone, Gotto Groove, Smartfilm, Sweden, Sweden Rocks, views, www.colorstone.se, youtube. #Swedenrocks: Colorstone and Rocket Queen Promotion say THANK YOU for 16.840 views of the new video GOTTO GROOVE that is truely #awesome. So like, share and view the video if you haven`t and let us reach the 20.000 in the short run! Veröffentlicht in: Roster News. 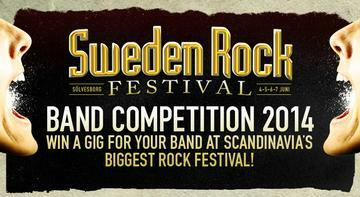 Schlagwort: 2014, band competition, Colorstone, Sweden, sweden rock festival, Voting, winner. Veröffentlicht in: Roster News. 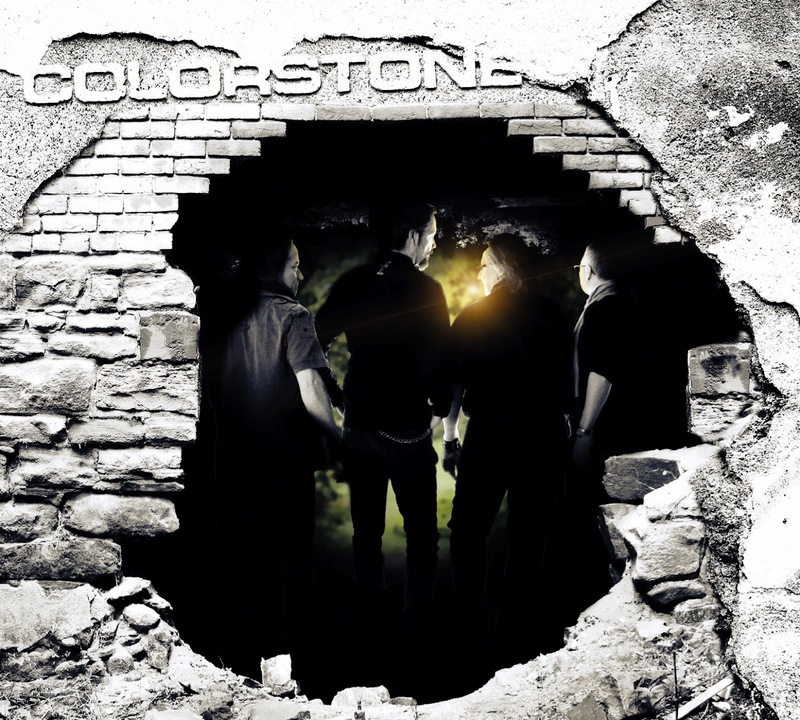 Schlagwort: Colorstone, Hard Rock, Never Too Late, NEW, new single, out now, rock, Sweden, www.colorstone.se. 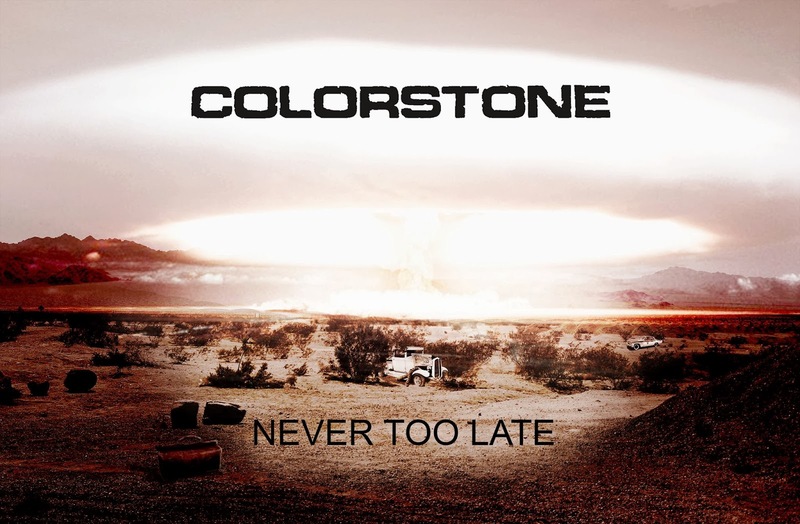 Colorstone (SWE) is back… Their new single NEVER TOO LATE is out now. so that you can integrate it to your homepage as well.Thank you for your support. Email to Rocket Queen Promotion click here. Fans can buy the new single as download right here at Amazon. Get it TODAY!